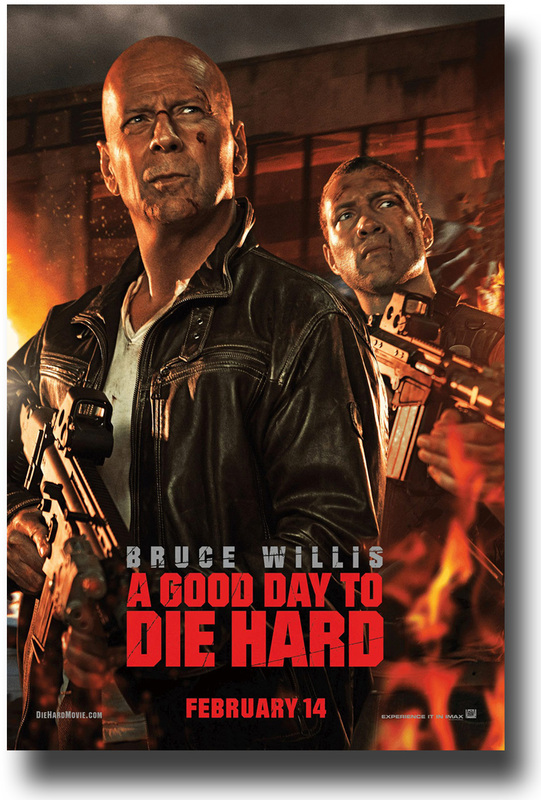 A Good Day To Die Hard – Like father. Like son. Like Hell!!! John McClane (Willis) gets word his son is in trouble and he is also in Russia. Hey no probl;em, catch a flight and go destroy half of Russia. What else would John McClane do? Jack McClane (Courtney) turns out to be a spy and he is trying to help a man named Komarov (Koch). Komarov’s daughter double crosses everyone and the McClane duo goes on a rampage to make everything right. There is plenty of action and they take time to poke fun at Willis but all in all this is a good action movie that I recommend. If you liked this try: Any Die Hard, Any Bourne Movie.